A day after T-Mobile US announced its commitment to 100% renewable electricity by 2021, the company’s CEO and president John Legere has committed $500,000 to a non-profit dedicated to advancing clean energy initiatives and promised that, if AT&T or Verizon join in the commitment, it will double or triple its original commitment. T-Mobile US announced on Monday that it had committed to securing 100% of its electricity needs from renewable energy sources by 2021, and backed that commitment up by joining the RE100 initiative. A day later on Tuesday, T-Mobile CEO and president John Legere published a video committing $500,000 to a non-profit dedicated to advancing clean energy initiatives. But that wasn’t enough for Legere, who also challenged big-name competitors AT&T and Verizon to join in the commitment. If one of T-Mobile’s competitors commits by June 1, the company will double its commitment to $1 million. If both companies commit, T-Mobile will triple its commitment to $1.5 million. 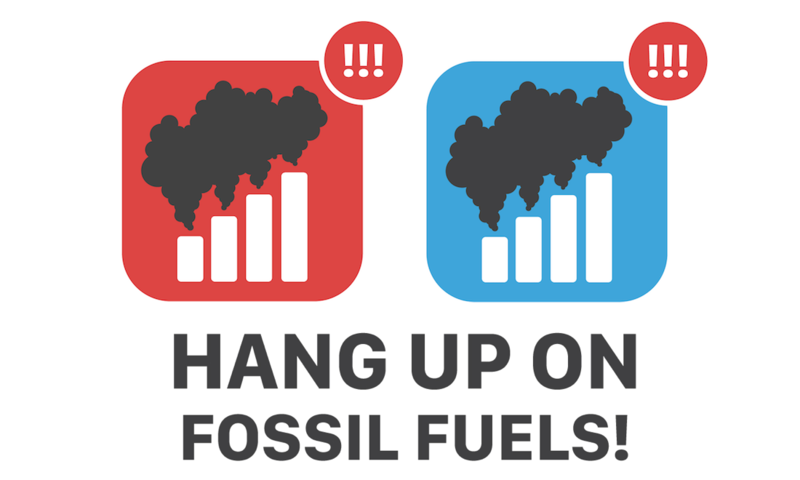 Go to the Green America “Hang Up on Fossil Fuels” campaign page and let Randall @ AT&T and Lowell @ Verizon know that they should match T-Mobile’s commitment. 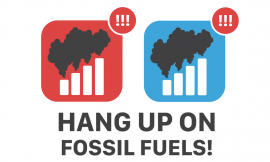 Unsurprisingly, T-Mobile and John Legere’s recent commitments have been warmly welcomed by clean energy advocates.